Signed and forwarded. Here in UK swans are protected and are 'owned' by the Queen. It is considered a severe offence to kill or harm swans. 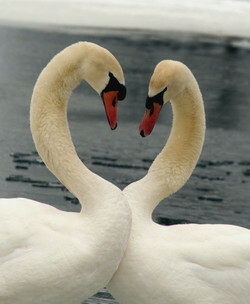 Thank you for signing the petition "STOP THE KILLING OF MUTE SWANS IN MICHIGAN"
Noted and signed, thanks Yrna. Noted and signed. Thank you, Yrna. Thank you for forwarding, Peggy.